Originating as a glam metal band, this heavy metal outfit began to earn international fame with the release of their fifth album Cowboys from Hell. 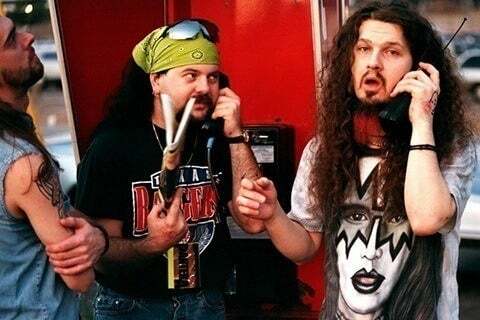 Their follow-up, Vulgar Display of Power, was a success as well but it was album number seven, Far Beyond Driven that topped charts in the US and Australia. In 1997, they released a live album titled Official Live: 101 Proof. The group disbanded in 2003.